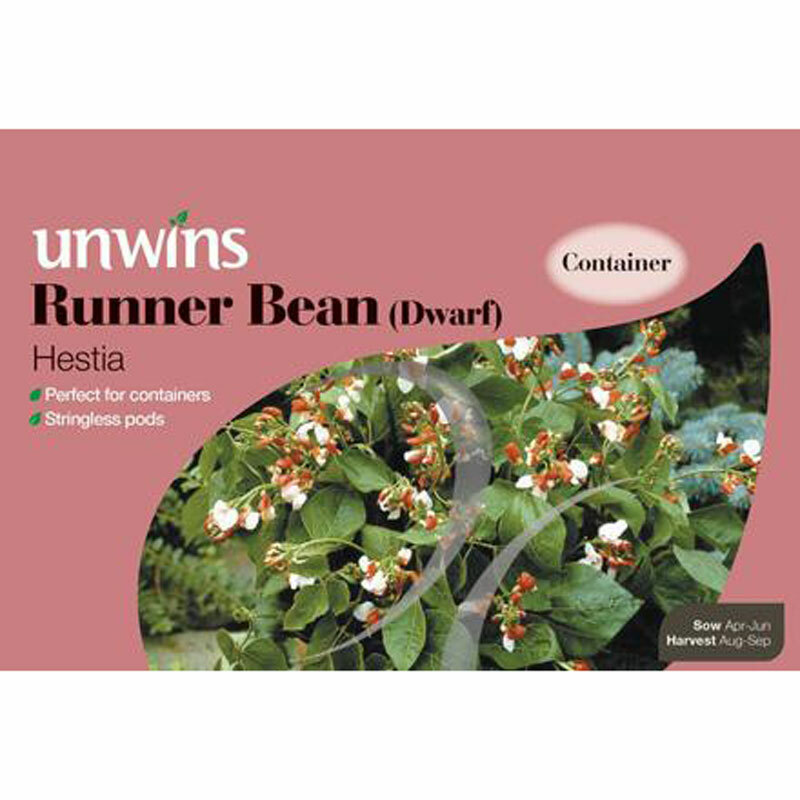 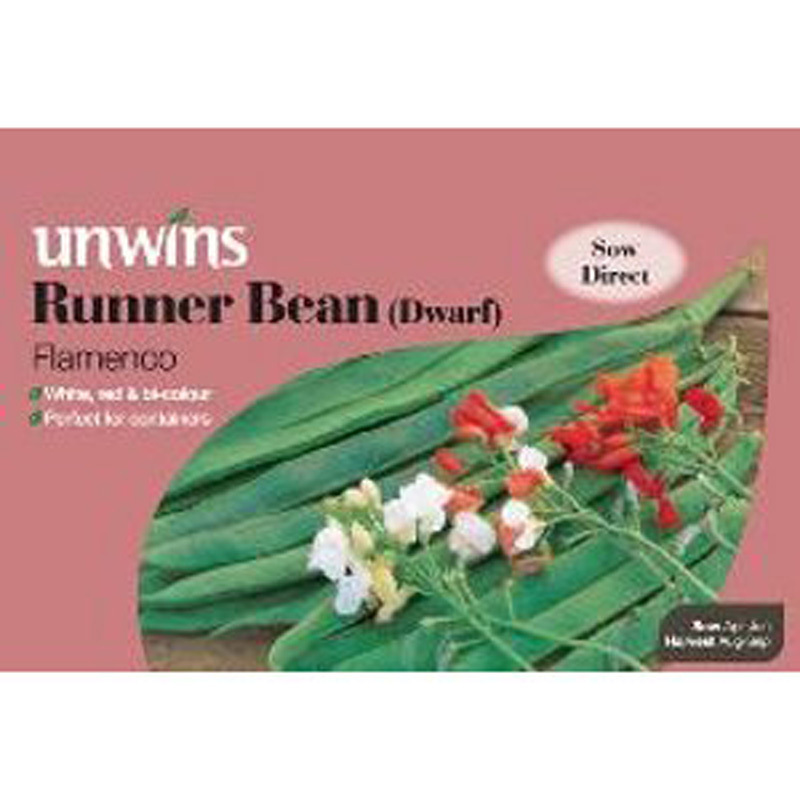 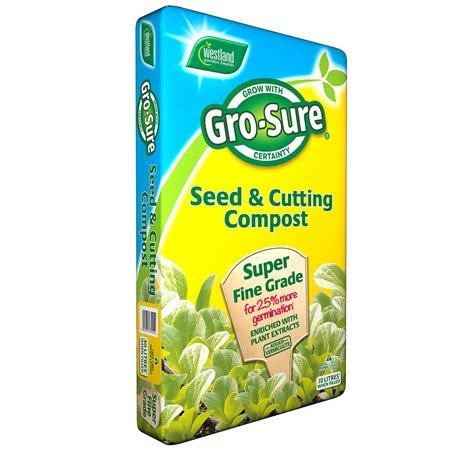 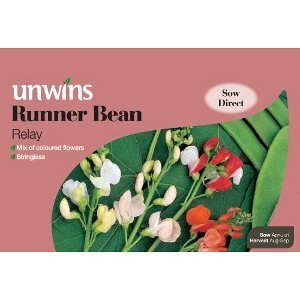 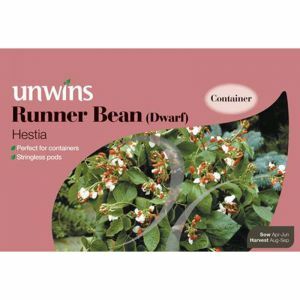 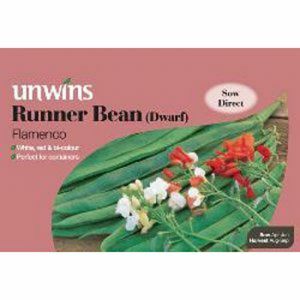 Pack of approx 50 seeds, for sowing indoors: April - May or outdoor sowing: May - June. 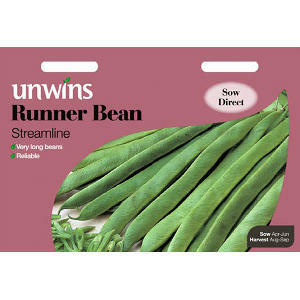 A high yielding variety. 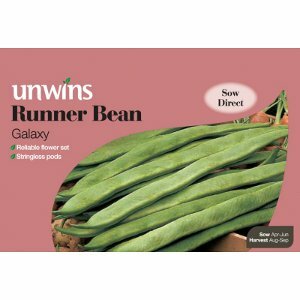 Good for the showbench and the kitchen. 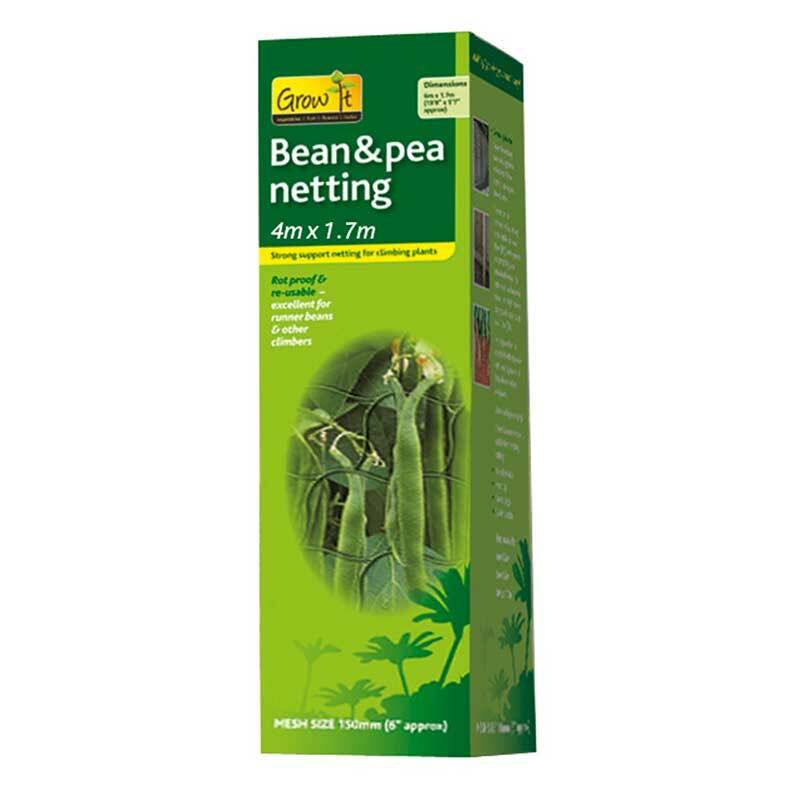 Extra long beans of fine quality and taste will be freely produced from July onwards. 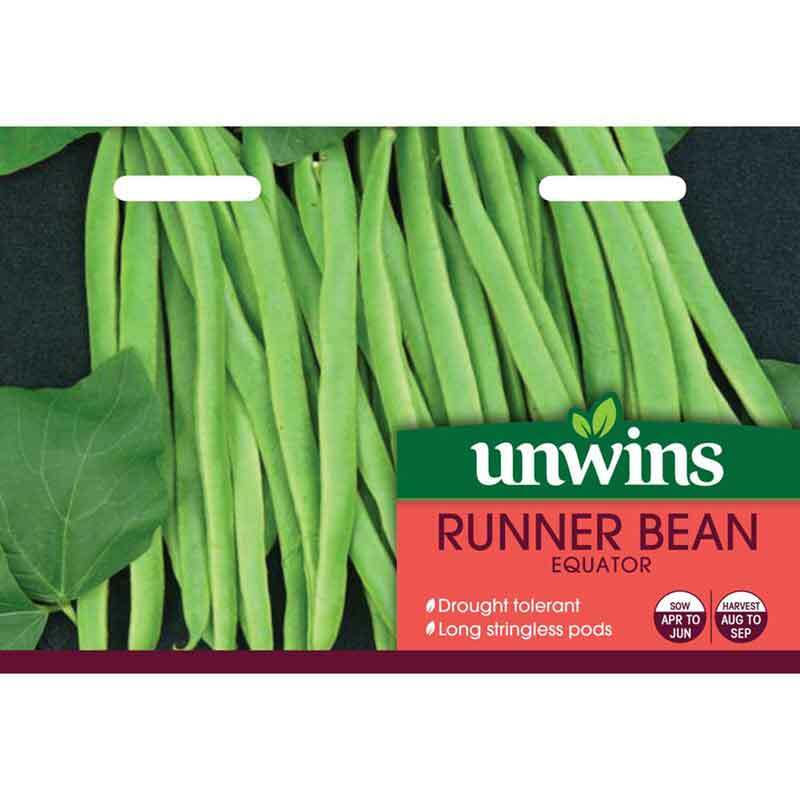 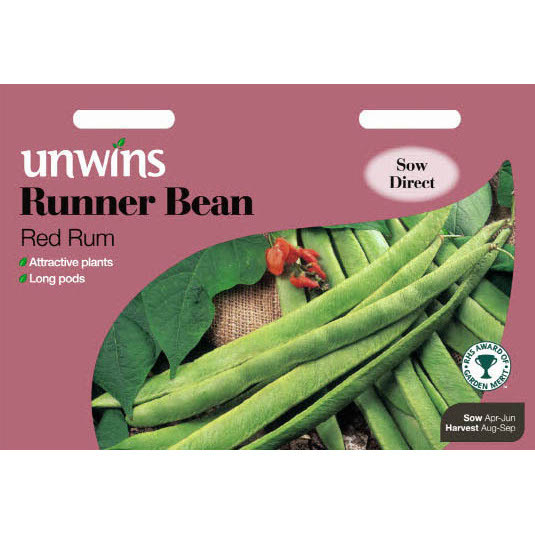 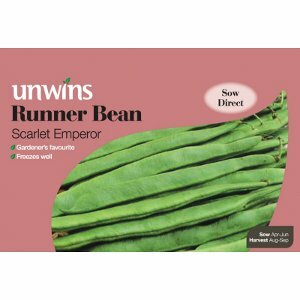 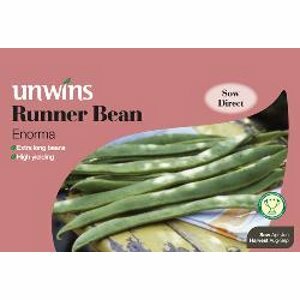 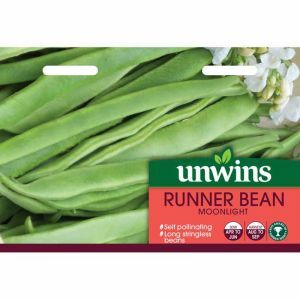 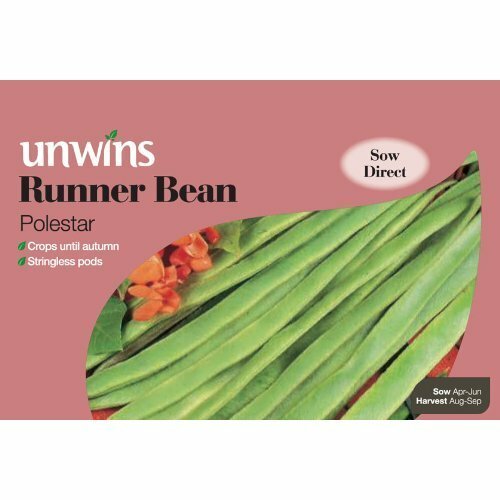 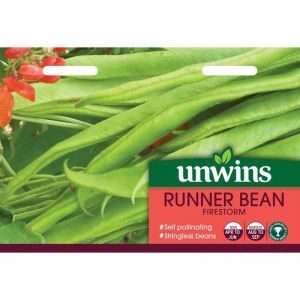 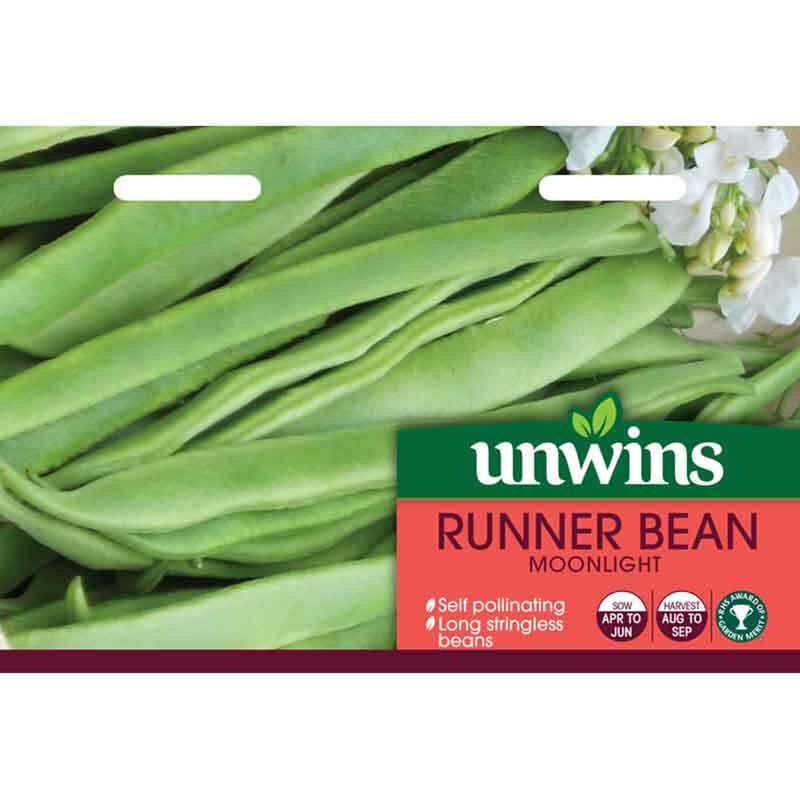 Make two sowings, an early one and a later one, to ensure that you have young tender beans right up until the first frosts.